In a few weeks, inspired by an event at the end of Children’s Institute in New Orleans, Spellbound will be co-hosting its first Drag Queen Story Hour. You may have read about similar events here in Publishers Weekly or in the New York Times or elsewhere. Basically, it’s a regular story time for kids like many of us host at bookstores every week with the added feature of a story time leader who is a drag queen, adding some fashion flair, to be sure, and also opening up a fun and welcoming avenue to think and talk about gender norms, gender fluidity, and the importance of everyone being allowed to be themselves, whatever that looks like. In the spirit of this theme, I’m in the process of selecting some picture books for 3- to 8-year-olds that fit the bill and make for great read-alouds. There’s no suggested age range in our publicity for the event and I find that families often ignore those suggestions anyway, so I want to be prepared with more books than we actually have time for so that Euphoria, our story time leader for the event, will be able to make last-minute suggestions based on the ages and attention spans of kids who show up. 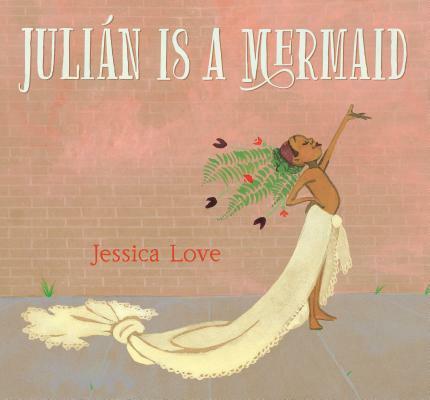 The very first title that sprang to mind is Julián Is a Mermaid by Jessica Love, which made quite a well deserved splash when it came out in the spring. Beautiful, written by Stacey McAnulty and illustrated by Joanne Lew-Vriethoff, is another personal favorite. I’m also looking at Worm Loves Worm, I’m a Girl!, Woolbur, The Boy Who Cried Fabulous, and The Paper Bag Princess, among others. Hopefully this will be the first but not last Drag Queen Story Hour for Spellbound. Response to our initial publicity has been overwhelmingly positive so far. And of course, this is a theme that we’ll all do well to work into any story time event. 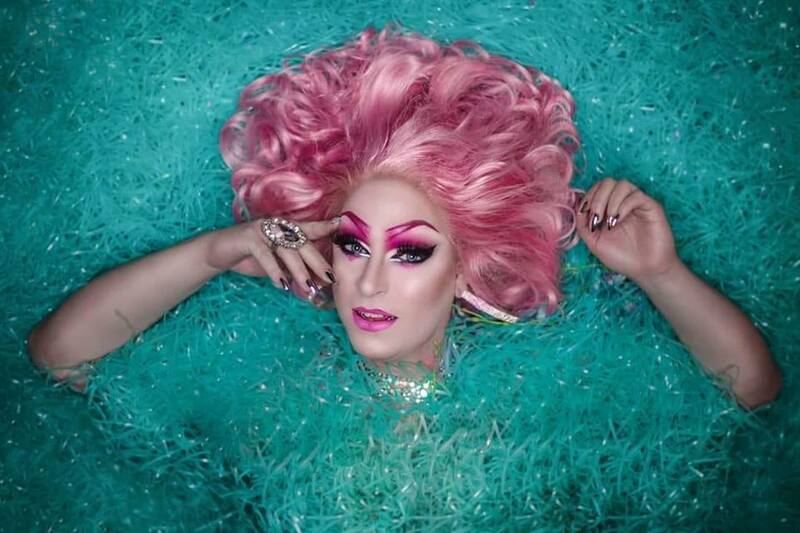 The Brooklyn Public Library worked with the Drag Queen Story Hour organization to create two fabulous title lists, one for preschoolers and one for school-age kids. Dear readers, do you have any favorite picture books about individuality and/or gender norms that also make great read-alouds? I’d love to hear in the comments. I’ll follow up next month with some photos from our event! This entry was posted in Uncategorized on August 6, 2018 by Leslie Hawkins. And thank you! for mentioning THE BOY WHO CRIED FABULOUS. I was Leslea’s editor on that book and love it to this day. Over a decade later it’s still inspiring creativity, thought, and empathy, and what a superb read aloud. Take a look at LOVELY by Jess Hong/Creston Books. Very minimal text; all about the wonderful, thoughtful, inclusive illustrations. I Love My Purse by Belle Demont is another great one. Charlie loves the purse his grandmother gave him. He takes his purse with him everywhere and inspires others to wear their favorite things. Check out Teddy’s Favorite Toy by Christian Trimmer and Madeline Valentine, it would be a perfect fit! Yes! For no other reason than it made my daughter shout YAS QUEEN for a week!